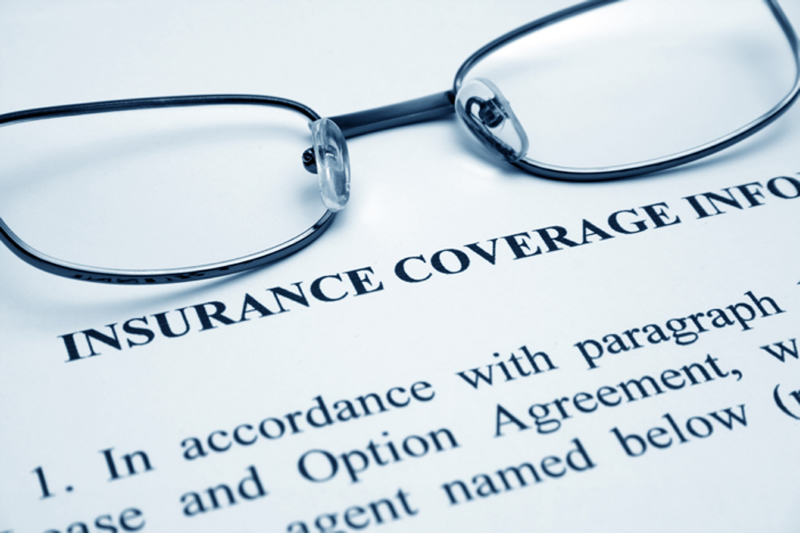 Depending on your insurance policy, we ask you to pay co-payment or full payment to be made on the day of treatment. We accept Cash, Debit, Visa, MasterCard, AMEX and Interac. We will always be available to book your appointment by phone, fax and email. There will be a $50 cancellation fee if you fail to notify us in advance. You need to give us at least 2 business-day notice. There will be a $100 no show fee if you fail to show up to your appointment. For any passed dues beyond 1 months, there will be 1% interest per month.